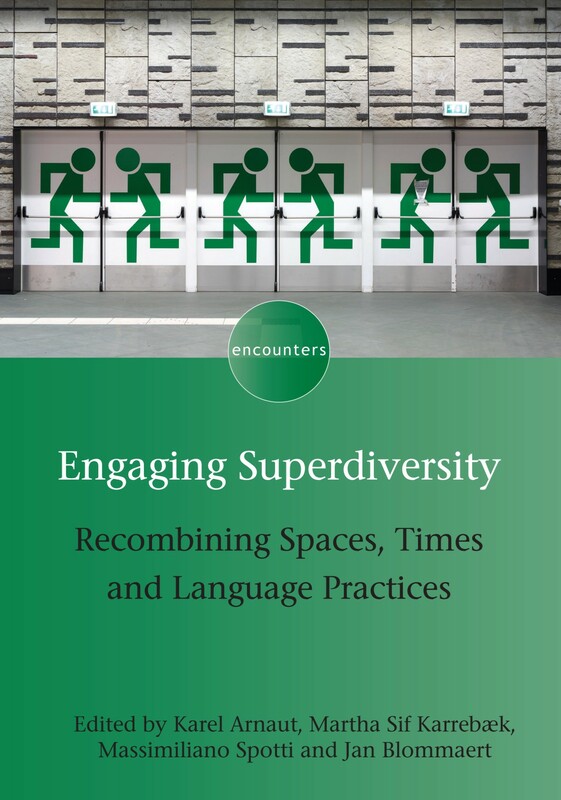 In February, we published Sabrina Francesconi’s book Reading Tourism Texts in our Tourism and Cultural Change series. Here, Sabrina gives us some further background to the book. 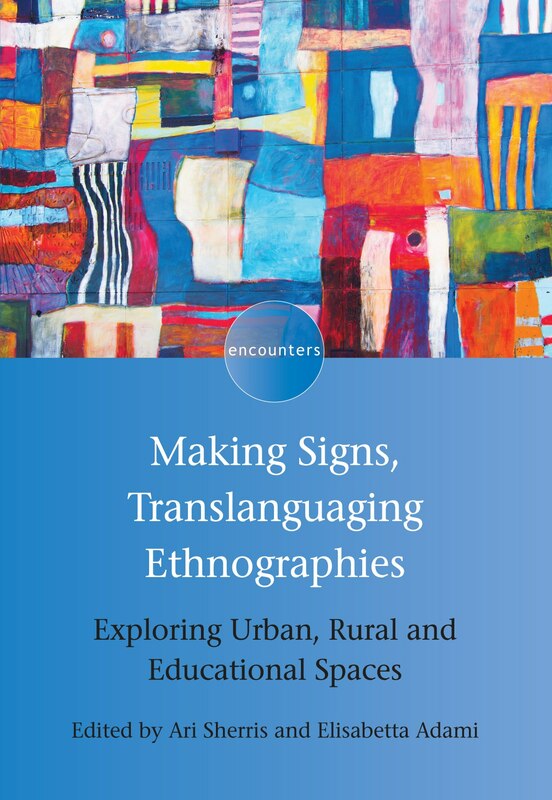 After ten years of academic research and teaching in the field of tourism and travel texts, I really felt the necessity of sharing a conceptual and methodological framework for the approach to authentic domain-specific instances. Theoretically, I needed to question and challenge simplistic and biased distinctions between travellers and tourists, and, in turn, between tourism texts and travel literature. As revealed in everyday life and communication, their relation is less dichotomic and more fluid than thought. As for method, I looked for analytical tools enabling to encompass meaning-making strategies beyond verbal code. 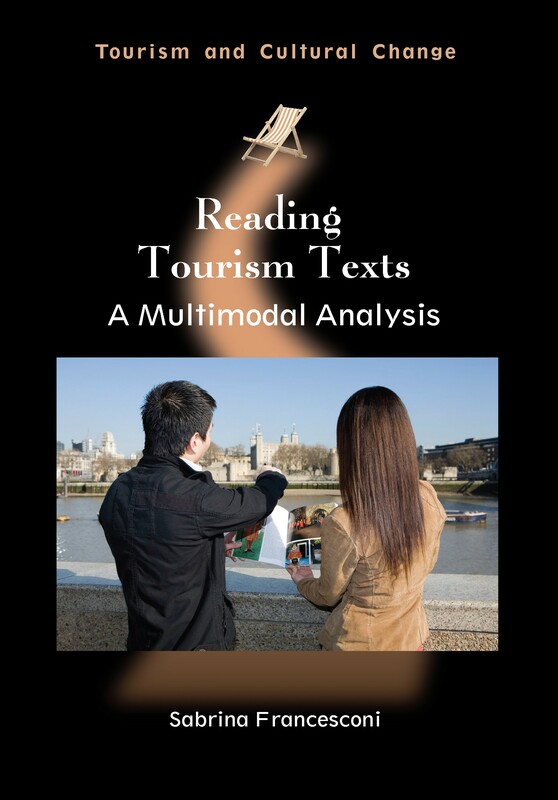 Acknowledging multimodality as a pivotal source of expression and semiosis in tourism discourse, Reading Tourism Texts provides methodological tools for the analysis of interconnected visual, the verbal and aural systems. Authentic tourist pictures, logos, brochures, blogs, radio programmes and commercials, webpages, wikis, videos and postcards are questioned as case studies in their meaning-making dynamics. 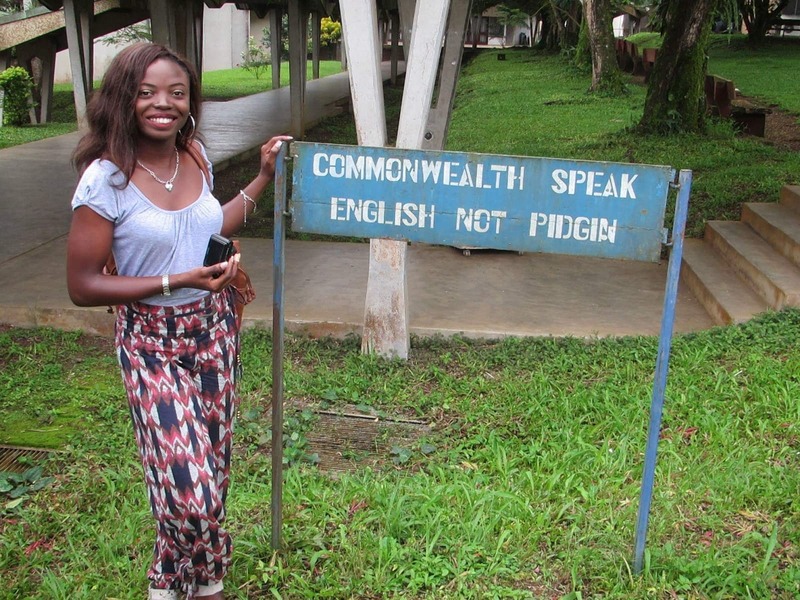 Instances are taken from the English-speaking world, ranging from England to Malta, through Canada and New Zealand, India and Ireland, Jamaica and South Africa. 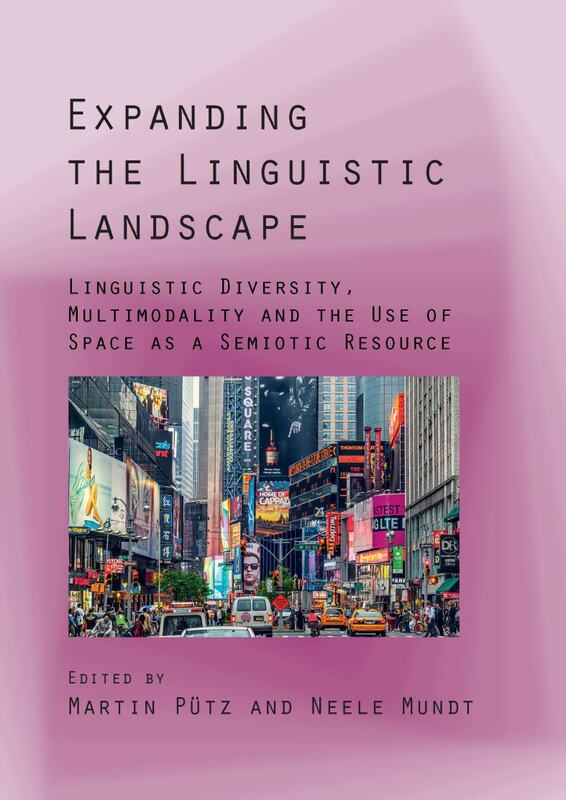 I really hope this volume is of interest to students and researchers in Tourism Studies, Communication Studies, Media Studies, Applied Linguistics and ESP and to stakeholders in tourism. If you’re interested in this book you find out more information about it on our website.